The death of a loved one is a heartbreaking experience. Even more devastating is when that death is caused by the negligence of another person or entity. The untimely, unexpected loss of someone you love can create serious emotional, mental, and financial hardship for you and your family. And when that loss was caused by the carelessness or improper conduct of another, your family may be able to pursue a wrongful death claim and be eligible for a legal settlement. Wrongful death cases can be difficult to navigate, not only because of the sensitivity of the circumstances but also because establishing negligence and blame can be hard to accomplish. The experienced wrongful death attorneys at the Hickey Law Firm can help your family through this difficult time. Our attorneys have had many years of experience with this type of case and will fight for you in your time of need. If you feel that your loved one died as the result of another’s negligence, please contact the Hickey Law Firm by calling 305-371-8000 for a free case review. Our lawyers can help your family file a wrongful death lawsuit and guide you through the entire process. We proudly serve those who live in and near Miami, Florida. 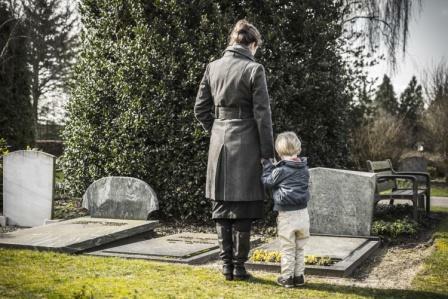 A wrongful death claim is a legal means for surviving family members of the deceased to pursue compensation for their loss. When a loved one dies because of the legal fault of another person or entity (such as a car manufacturer), the immediate family has the right to file a lawsuit to recover financial damages, especially when the deceased was the head of the household or primary financial earner. In Florida, the law requires that the personal representative of the deceased person is to file the wrongful death claim. Generally, the personal representative is named in the deceased person’s will or estate plan. When no will or estate plan exists a personal representative will be appointed by the court. Any blood relative or adoptive sibling who is "partly or wholly dependent on the decedent for support or services"
At the Hickey Law Firm, our attorneys understand the emotional and financial difficulties brought about by the untimely death of a loved one. We’re here to protect your family against the predatory tactics of insurance companies and to fight for the justice you deserve. Contact the Hickey Law Firm for a free review of your case. Our attorneys will thoroughly investigate the circumstances of your loved one's tragic death and discuss your legal options. Do you have a question about wrongful death lawsuits? Ask us today. Our lawyers will work tirelessly to get you the compensation you deserve. Our goal is to determine that there was a person or organization at fault for your loss. We’ll take the time to get to know you and your family and determine all of the ways that your tragic loss has affected each and every one of you, emotionally and financially. As with every type of case, there are statutes of limitations for filing a wrongful death case in Florida. 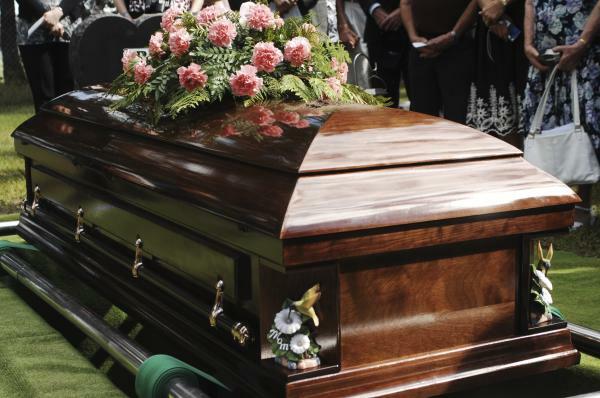 In Florida, a wrongful death claim must be filed within two years of the date of death. Under a few special and specific circumstances the deadline may be postponed but it’s important to speak with an experienced attorney right away. When your loved one has died as result of any negligence of another person, you may be eligible to file a claim. A Miami injury attorney from our firm will review your case free of charge and advise a course of action to help ensure your family is justly compensated for your financial loss and suffering. If you would like to learn more about the wrongful death claim process, please contact the Hickey Law Firm online or call 305-371-8000 for a free consultation. Our Florida wrongful death lawyers will help you through the entire lawsuit process.